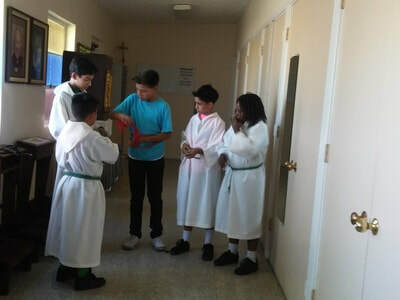 ​Student Leadership activities are run by students, with faculty guidance, for the benefit of the entire school. 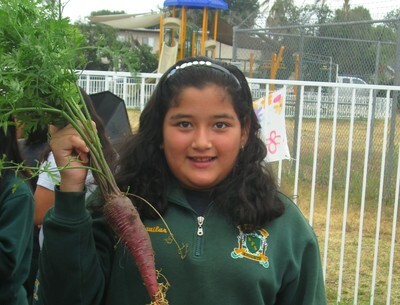 These activities are frequently designed to benefit the broader community. 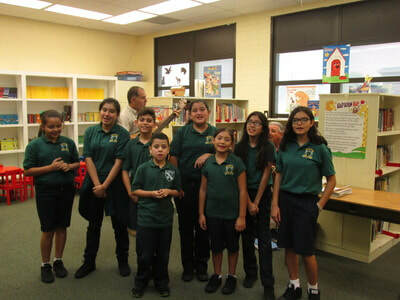 St. Patrick School offers choir after school who sing during Friday school masses and other special occasions. 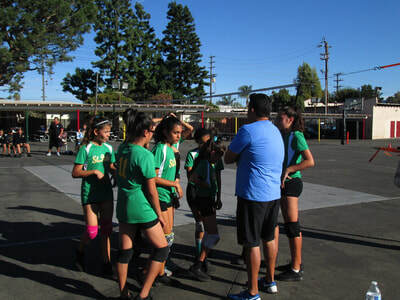 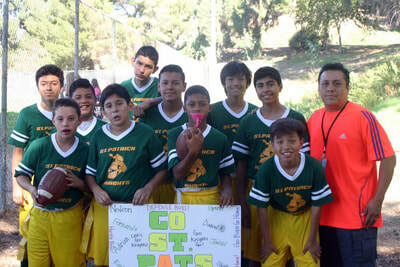 St. Patrick School offers after-school sports for Grades 5-8, depending on the interest of students and the availability of volunteer coaches. 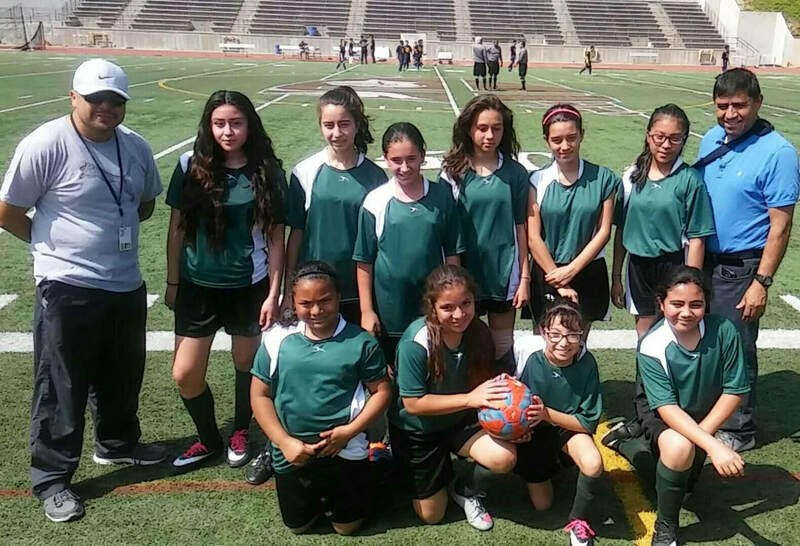 We are grateful to the Saint Sebastian Project for sponsoring our after-school sports program since 2012.